Of all computer applications, word processing is the most commonly used one. Therefore, investing in a good laptop that can handle whatever you throw at it is important. While there are many options, knowing which one is the best for your needs can be daunting. 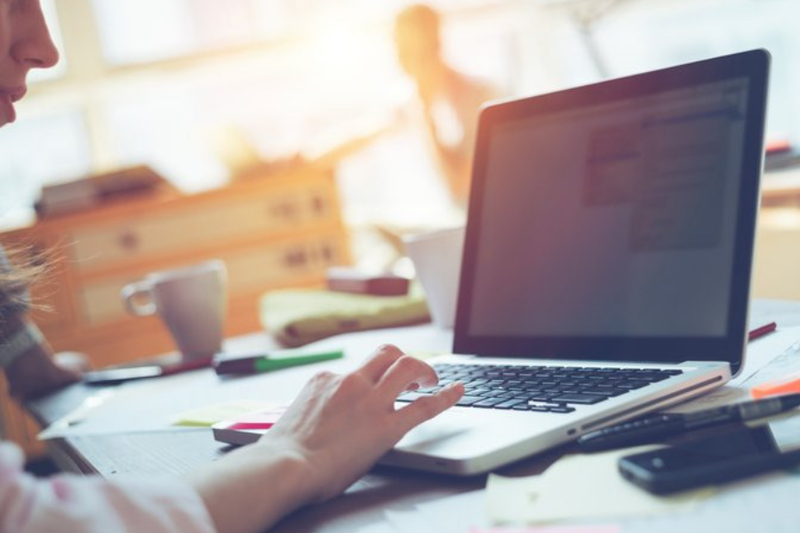 The ideal laptop for word processing should, therefore, have a powerful processor, ergonomic keyboard, and decent battery life. So, here is a list of best options to ensure you get to settle for nothing but the best. 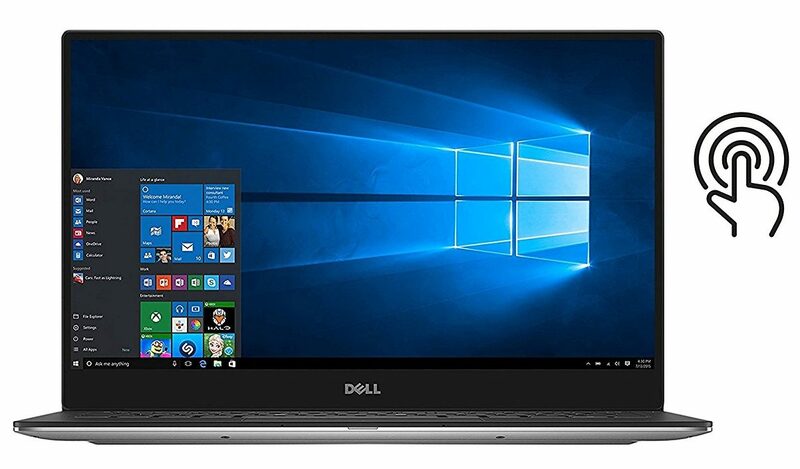 Dell laptops are commonly used in huge offices as most of them can handle extensive tasks like word processing. This particular model from the brand is a blend of convenience along with power and comfort. However, it is a little bit pricey. So, if you are on a tight budget, you might want to check the rest of the options. As far as performance is concerned, the PC is powered by an i5-5200U 5th Generation Intel Core processor. As such, it is able to work faster and smoother even for long hours. 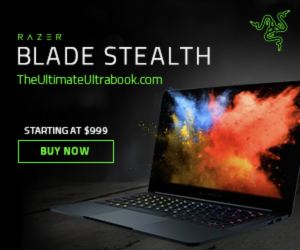 Under the hood, it packs 8GB of DDR3 RAM and fast 128GB SSD that provides blazing speed and sufficient storage capacity. What’s more? It runs on a 4-cell 52WHr Li-Polymer battery that is reported to last up to 15 hours under maximum use. Therefore, it will keep you powered for a full day of work so you can work effortlessly without any interruptions. Additionally, it spots a backlit keyboard that delivers an incredible comfort level, especially while working at night or in a dark room. On top of that, the device features a responsive touchpad coupled with multi-touch control for a great typing experience. At only 2.6lbs, there’s no doubt that the computer is made with portability in mind. It also has a compact screen making it easy to carry around. Best of all, it boasts one of the world’s first Infinity touchscreen display with a QHD+3K 3200X1800 resolution. But despite the high-resolution of the screen, it does hurt the eyes when used for extended hours. 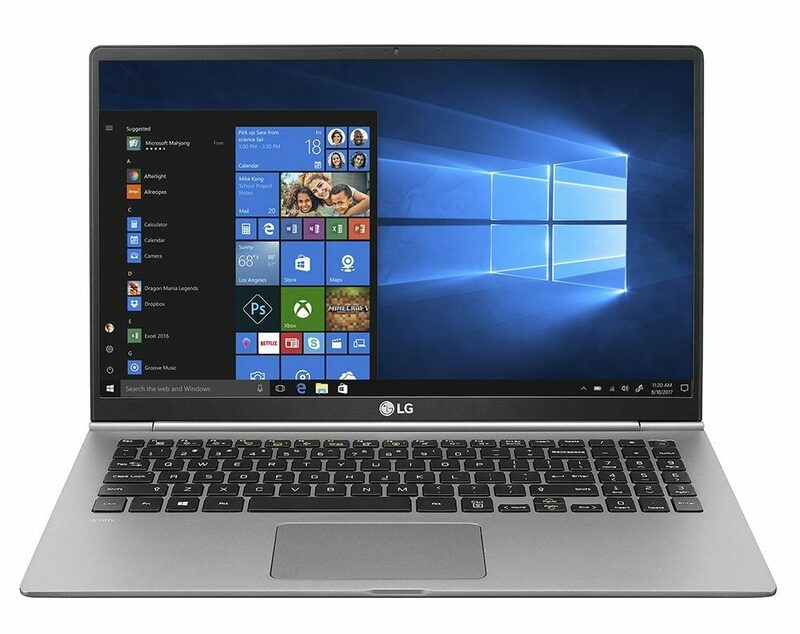 If budget is not an issue, the LG Gram 13Z980-U.AAW5U1 is yet another great computer worth considering for word processing. For the price, it packs tons of great features while still maintaining a thin and lightweight design. In fact, the PC weighs barely over two pounds making it easy to carry it with you anywhere you go. Featuring a high capacity 72WHr battery, the machine boasts up to 22.5 hours of battery life which is where it steals the show. Therefore, you can do all your word processing tasks without worrying that it could run out of juice any time. As far as the keyboard is concerned, it boasts backlit functionality. This makes using the machine more convenient in both broad daylight and at night. On top of that, it’s fitted with a spacious touchpad that is capable of supporting up to four-finger multi-touch control. As such, you can enjoy a comfortable typing and editing experience. With an i5-8250U 8th Generation Intel Core processor, the LG Gram 13Z980-U.AAW5U1 is able to deliver the fast performance users demand. This is coupled with a RAM of 8GB and fast 256GB SSD of storage capacity. Therefore, working with software like MS Word or Excel and multitasking should not be an issue. Crafted from high-quality nano-carbon magnesium, the machine’s durability is second to none. So, there is no doubt that it is ready for all the rigors of real-world use. In addition to that, it comes with a full HD 1080p IPS display that is friendly to the user’s vision. 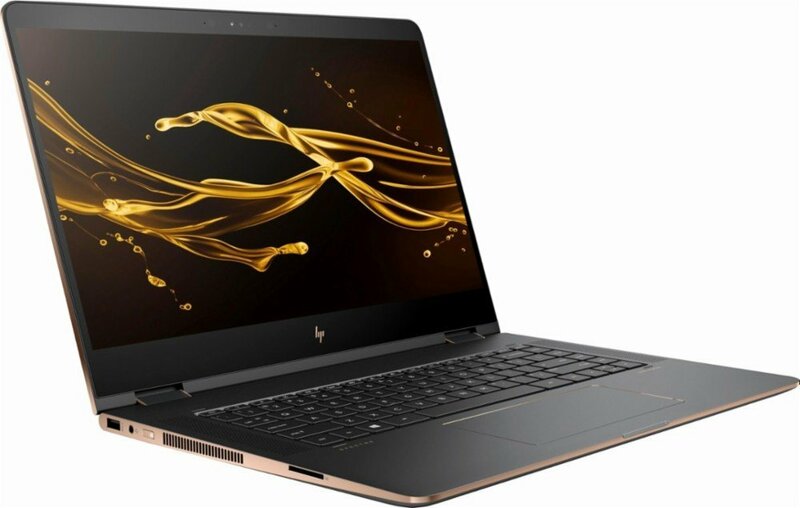 With a great build quality, this HP Spectre x360-15t is a stunning piece of work. It spots an elegant design and extensive power to enhance the efficiency of the user to the maximum. 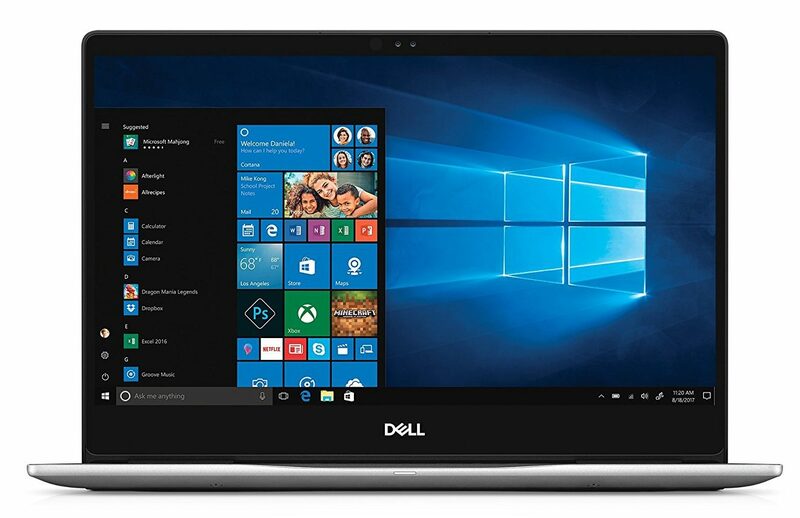 In addition, it runs on Windows 10 OS making it compatible with nearly all word processing applications. And you know what the best part is? The machine is powered by an i7-8550U 8th Gen Intel Core processor that ensures smooth working performance. Therefore, even when put to extensive use, it will still maintain blazing speed thanks to its 16GB of DDR4 RAM. On the storage front, the HP Spectre x360-15t packs 512GB of SSD fast storage. Consequently, it can handle all types of word processing software with so much ease. Its battery, on the other hand, can stay juiced up to 8 hours of continuous use on just a single charge. As if that’s not enough, it spots a backlit keyboard that offers an excellent typing experience in dim and dark lighting conditions. Also included is an Imagepad that supports multi-touch gesture for comfortable and easy typing. Moving on, the computer features an ultra-HD BrightView touchscreen for superior hands-on control. The screen also supports natural finger-touch navigation. Additionally, it boasts a high resolution of 3840×2160 coupled with LED backlight for optimal performance. More importantly, it comes with a card reader, USB Type-C, and USB 3.1 port so you can quickly transfer data and media files. For maximum portability, the device employs a 0.7-inch thin profile. And at 4.4lbs, it is relatively light in weight. 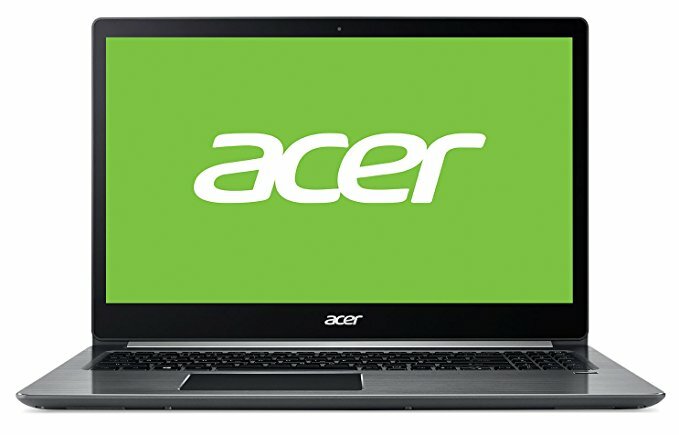 Acer is known for its great line of affordable and high-performance laptops. This model is one of their mainstream devices that is perfect for word processing. It boasts a Full HD IPS widescreen display with LED backlight and superior viewing angles. The display also spots protective layers to safeguard the user’s vision when working for many hours. When it comes to comfortable typing experience, this is one area that the Acer Swift 3 steals the show. It packs an eye-catching keyboard with backlit function so you can conveniently work whether it’s day or night. Powered by an i5-8250U 8th Gen Intel Core processor coupled with 8GB of DDR4 memory, the device’s performance is top notch. This means it can handle just about any word processing workload you throw at it smoothly and at great speeds. In addition, startups are also fast and multitasking is easy thanks to the massive RAM. On board, the computer boasts 256GB of SSD storage capacity. This is more than enough space to store large files. The SSD storage also allows you to open big word files at lightning fast speeds. Additionally, the Acer Swift 3 runs on a 4-cell Lithium-ion battery that spots a battery life of up to 10 hours. Therefore, you can work all day without worrying about the battery dying before you can finish the tasks ahead of you. What’s more, the machine features a 0.74-inch ultra-thin design making it easy to bring it along with you everywhere you go. It is also super light with a sleek and stylish all-aluminum body to complement just any style. Featuring an i7-4600U 4th Generation Intel Core processor, the Lenovo T480s performance is not only smooth but also fast. Multitasking and moving between different word processing applications is also effortless thanks to the device’s 8GB of DDR3 RAM. If you need to store a lot of files, the PC packs 256GB of SSD storage capacity. This is pretty adequate for word processing requirements. The ample SSD storage also plays a big role in ensuring the machine turns on in an instant. Additionally, it features two 3-cell batteries including one swappable and the other one internal. The batteries feature the Power Bridge mechanism that allows you to swap the batteries without having to power down the machine. Best of all, the built-in battery offers up to 8.4 hours for extended use away from power sources. What’s more? 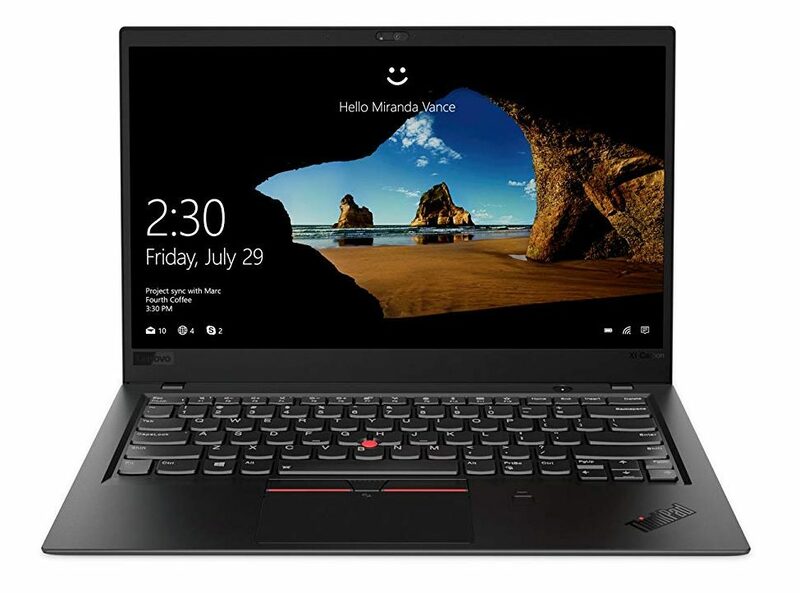 The Lenovo T480s spots a precision and full-sized keyboard that boasts excellent feel when typing. In addition, the keyboard is also designed to be spill-resistant for long-lasting performance. The keyboard is also backlit for ease of working in poorly lit environments. Starting at around 3.5lbs and with less than 0.8-inch thin profile, the machine’s portability is exceptional. Therefore, you can easily slide it in your backpack and carry it with you everywhere you go without weighing you down. Besides, it is outfitted with a fingerprint reader to ensure safe access to the device and to prevent identity theft. More importantly, the PC comes equipped with a smooth trackpad featuring multi-touch support for excellent hands-on control. 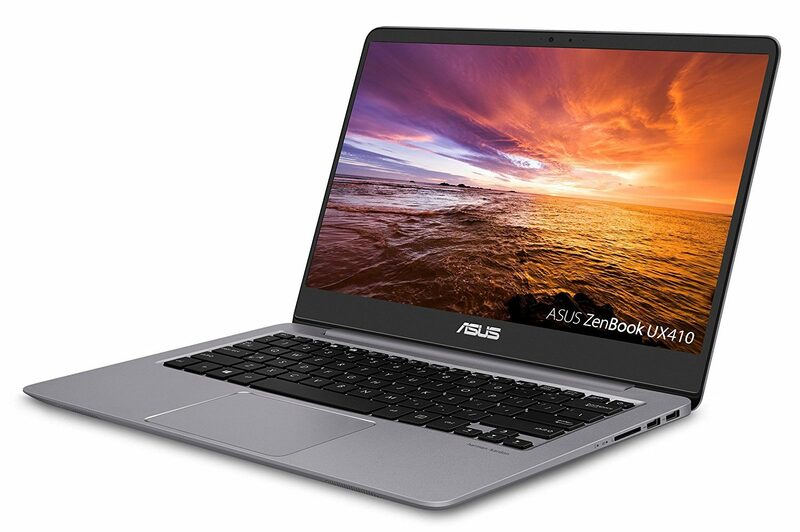 Packing extremely powerful performance into an ultra-light aluminum body, the ASUS UX303UA handles word processing with ease. It is equipped with an i5-6200U 6th Gen Intel Core processor clocking at a minimum speed of 2.3GHz. The processor also has Turbo Boost feature to enhance its speed up to 2.8GHz for faster computing experience. Besides that, the PC is outfitted with a backlit keyboard featuring ambient –light sensor technology. Thanks to the sensor, the keyboard’s backlight automatically adjusts itself depending on the ambient lighting. This ensures great typing experience in complete darkness. Similarly, it is equipped with a built-in touch that provides superior and intuitive touch control for unrivaled typing performance. On top of that, the ASUS UX303UA includes 8GB of RAM that delivers incredible multitasking power and fast application launches. Combined with a high-speed 256GB of SSD storage, the PC boasts quick boot times and snappy responsiveness. Featuring energy-efficient components like the SSD storage, the machine’s battery life is estimated to last for up to 7 hours. Therefore, you will spend less time tethered to a power source. And you know what the best part is? 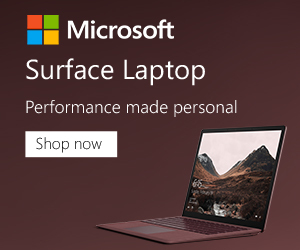 The computer is backed by a one-year international warranty that covers against damages like drops, liquid spills, and electrical surges. Tight on a budget? 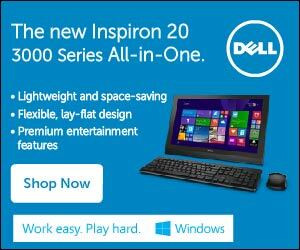 The Dell 13 7000 7370 Inspiron could just be what you need to complete all your word processing applications. For the price, it features a premium build quality and comes standard with upscale innovations. With a 256GB of SSD storage, the PC boasts lightning-fast responsiveness. This makes every word processing task you do smoother, faster, and easier. Running a multitude of programs simultaneously is also a breeze thanks to the laptop’s 8GB of DDR4 RAM. When it comes to processing power, the machine runs on an i5-8250U 8th Gen Intel Core processor that delivers sprint-speed performance. Therefore, you can get things done quickly and with ease. Moving on, it comes equipped with a Quick Charge battery designed to provide all-day battery power even during maximum use. And thanks to the Quick Charge technology, you can get your machine running in no time. Similar to other computers for word processing, the Dell 13 7000 7370 Inspiron also spots a backlit keyboard. As such, you can conveniently work in dim lighting conditions. Also, it is fitted with a 180-degree hinge that allows you to bend the screen flat for seamless note-taking. What’s more, it employs a Full HD IPS screen display with a 10-finger multi-touch support and LED backlit. The display also boasts a 300-nit panel that makes working in the outdoors a breeze and without sacrificing the visuals quality. Word processing does not need a high-end laptop. However, you definitely need a reliable machine with a great battery life, processor, and storage capacity. The above options are, therefore, some of the best deals you can get on the market when it comes to performance. Go ahead and make your pick!